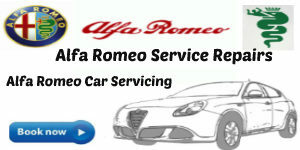 At Frank Donnini Mechanical Repairs we Service & Repair all Abarth models. 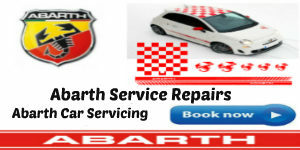 Abarth Log book Service, Audi Repairs and Maintenance. 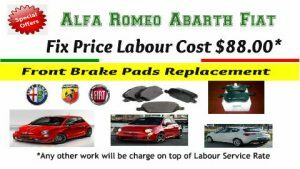 Frank Donnini Mechanical Repairs we can complete your Abarth logbook service, Abarth Air condition ,Abarth maintenance, Abarth repairs, Abarth Brakes, Abarth oil change servicing, Abarth Minor and Major repairs for your new car without voiding your manufacturer’s warranty. 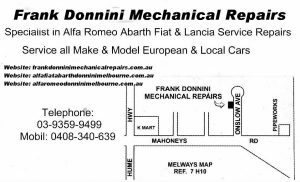 Frank Donnini Mechanical Repairs has over 40 years experience servicing a large range of European cars including early and late model Abarth ‘s. 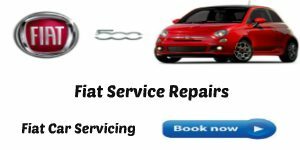 We provide a comprehensive service for all Abarth models, covering all aspects of the Abarth service schedule, maintenance & repairs. 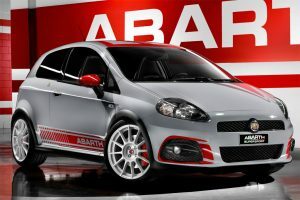 We offer a full range of mechanical & diagnostic services for all Abarth models. Abarth Airbags Abarth ,ABS sensor,Abarth ABS brakes, Abarth Discs Brake,Abarth Brake Pads,Abarth Brake Shoes, Abarth Brake Caliper ,Abarth Brake Wheel Cylinders ,Abarth Brake Oil, Abarth Brake Caliper Repair Kits,Abarth Piston, Abarth Air Filters, Abarth Pollen Filter ,Abarth Oil Filter, Abarth Motor Oil, Abarth Petrol Filters, Abarth Fuel Pumps, Abarth Car Batteries, Abarth Cooling Systems, Abarth Coolant,Abarth Radiators, Abarth Water Pumps,Abarth Thermostats,Abarth Spark Plugs, Abarth Ignition Systems, Abarth Ignition Leads, Abarth Ignition Coils, Abarth Ignition Modules,Abarth Points, Abarth Condensers, Abarth Distributor Cap, Abarth Rotor button, Abarth Camshaft Sensors, Abarth Coolant Temperature Sensor,Abarth Crankshaft Sensor, Abarth Pressure Sensor, Abarth Ecu ,Abarth Oxygen Sensors, Abarth Headlights, Abarth Globes,Abarth Rear Lights, Abarth Windscreens, Abarth Wipers, Abarth Drive Belts, Abarth Engine mounts, Abarth Struts, Abarth Shock absorber, Abarth Wheel Bearings, Abarth Steering, Abarth Suspension, Abarth Ball joints ,Abarth Bushes, Abarth Fuel Injection, Abarth Injectors, Abarth Hoses, Abarth Timing Belts, Abarth Timing Belt Kits, Abarth Tensioner Bearing, Abarth Timing chains ,Abarth Timing Gears,Abarth,Abarth Engine re-builds,Abarth Pistons, Abarth Piston Rings, Abarth Cranshaft, Abarth Cams, Oil Seals, Abarth Gaskets, Abarth Head Gasket, Valves, Abarth Cylinders Heads Recondition, Abarth Motors, any major and minor repairs.